Ravi Zacharias is one of my favorite speakers of all time. The philosophy of Christianity, apologetics, the defense of Christianity, Ravi Zacharias interacts with the thoughts of the culture surrounding Christianity, which is moving rapidly away from faith. Enjoy this entertaining and thought-provoking speaker. One day I prayed for God to help me intellectually understand my faith. A few weeks later I was watching live stream from the Liberty University convocation, and something glitched. 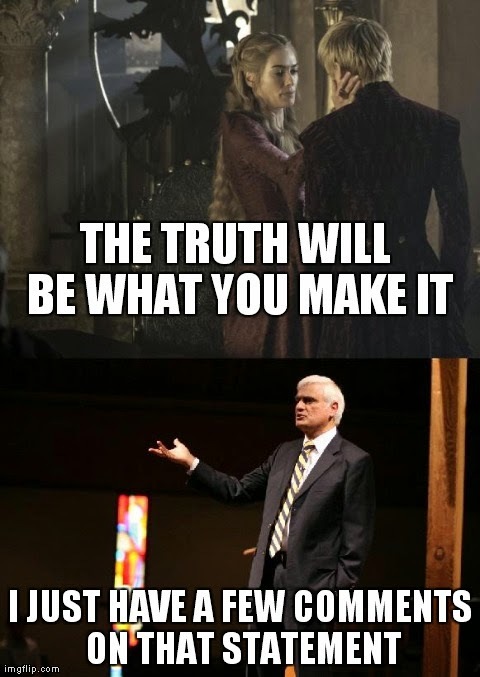 I was browsing through their prerecorded videos and found a presentation by Ravi Zacharias at a previous convocation. Ever since then I've been extremely interested in Christian apologetics and Christian philosophy in relation to popular atheist claims and post-modern ideas of life. 3. Need God? What if I don't? 4. How do we challenge this generation?